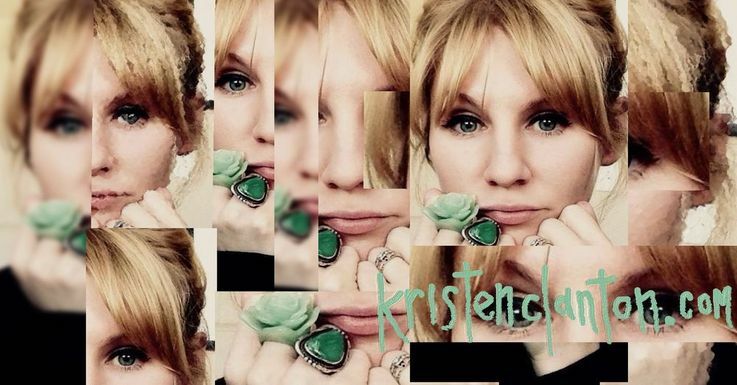 kristenclanton.com: on the marriage plot. 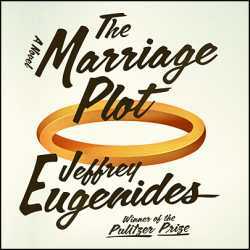 so i finished Eugenides' new book, the marriage plot, yesterday in the early afternoon. people i meet, especially young people i meet, think i am batty for spanning so much time reading. it is not the fact that i do not have cable, or that i watch a ridiculous amount of films or that i like to ride my bicycle to the art museum downtown. probably because these are very young, romantic things to do. these are things we all do when we are at our most romantic or want to be at our most romantic or want to impress our romance on other people. lovers smoking cigarettes in bed, smeared eyeliner, girls with dark curly hair that refuse to be on top, that hide their soft parts. girls that look like young colts with strong legs, faces of deers. antlers, strong angry parts, to match. they are piecemeal parts of french films where the girls have short hair and breton stripe sweaters. they are the parts we turn ourselves into on autumn days, when we walk around alone, staring into shop windows with a cigarette between our lips looking disconnected being romantic being happy being alone in our public solitude being truly happy because others notice this and think we are romantic and dreamy. we are all like this at least when we know we are at the cusp of not being this anymore. books are not like this. i do not even keep my books out anymore, lined neatly on the shelves. instead, they have there own big closet, with floor to ceiling books. like the game closet in the royal tenenbaums. some books are in my dressing room stacked beneath crystal lamps, magazines in a box in the corner. and the rest of my books have a side bedroom. they stay hidden. they sleep a lot and are mostly only woken up by me. characters in books are like ghosts. i am always always haunted afterward, and if it is story that feels especially close, it stays with me for weeks and weeks. they start to hurt my heart. their decisions in the end begin to weigh on me. like if leonard was ever going to return from the woods, finally come back as wholly human and begin to be himself again and if that self could be counted on as a real, less fractured thing. and if mitchell meant what he said when he realized the dream was not like the first parts of reality. that the world and the dreams in it are far more desolate than we pretend. that they are not the parts that save us. i wonder if he really meant to go this time. i ask strange questions about people i know and think strange things about people we know. and then i am asked why i am thinking about that and i say that i just spent the past week and a half with three people in a very familiar love triangle and i wonder how common all that is now and how empty. i remember those kinds of manic feelings and how exhausting and boring it all ends up. growing up, i kept all my poems and all the books i read hidden too and did all the rough and tumble bad seed things right along with the rest. then suddenly the secret parts bloomed into tremendous flowers. and i get to wear them in my hair now and the world feels so different. it is like i never ever ever gave up the ghost at all, i just gave up the skeletons and i gave up the rooms, i gave up the crowds and the parts of pretending. i gave up the parts i never really loved at all but really truly would have willed myself to do so. which is maybe why the end of the marriage plot cuts real deep. because i know i have stood on the subway looking for someone desperately and i know i have been locked in the attic and Eugenides' knows it all. his books are the lucid parts of the fractured memories we all have. he knows the relationship between girls and their longing and girls and their bad ideas girls and big mistakes and secret truths.